CBK Media Management is pleased to welcome new client Tessa DiTirro. 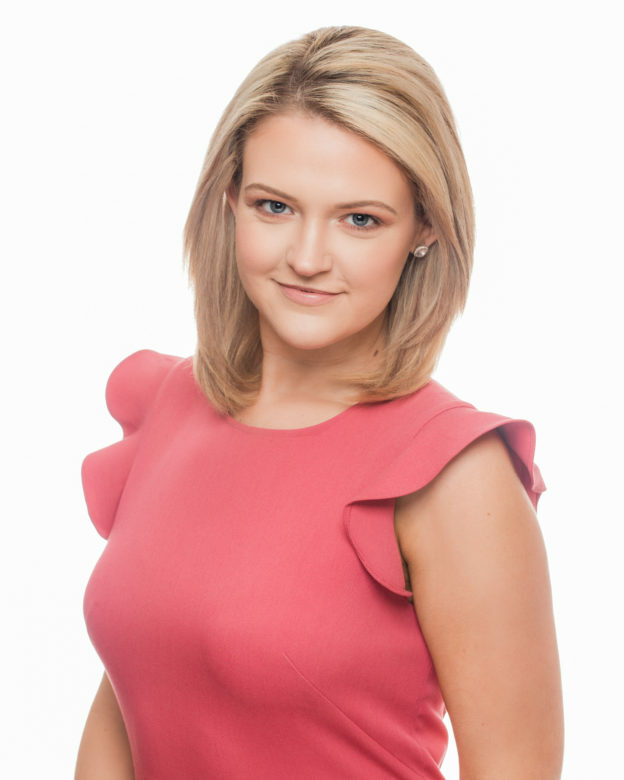 Tessa is the Weekday Morning News Anchor/Reporter at WTRF (CBS) in Wheeling, WV. Tessa was hired originally as a reporter, but was quickly promoted to an anchor/reporter position. An Akron native, Tessa earned her journalism degree from The Ohio State University. While at OSU, Tessa reported for Lantern TV and Buckeye TV. She also interned at WOIO (CBS) in Cleveland, OH and WSYX (ABC) in Columbus, OH.